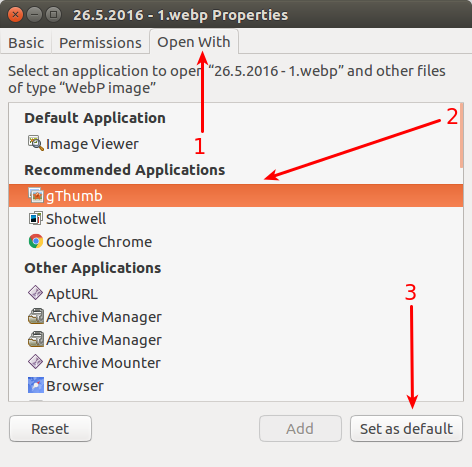 Today, we have a guide targeted at beginners that will help them know how to change any default application in Ubuntu and replace them with apps of their choosing. 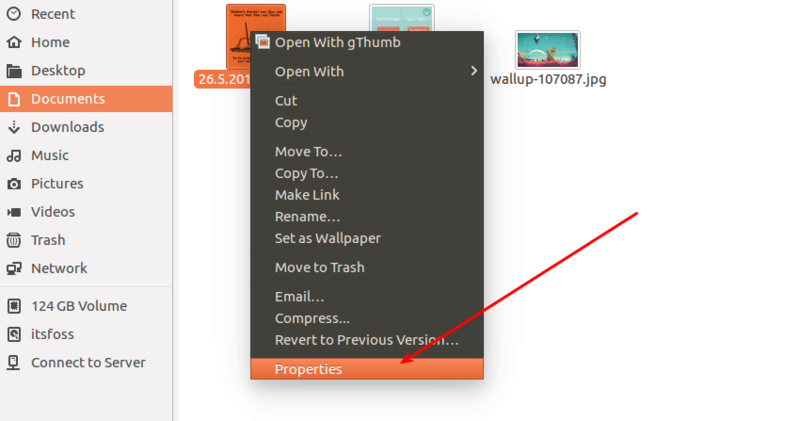 In here select Default Applications and you will see the option to change the default applications in the right side pane. As you can see above, there are just a few kinds of default applications that can be changed from here. You can change the default applications for your email client, web browser, music, videos, calendar app, and photos here. What about other kinds of applications? In here is where you will be able to select the application that you want to use and set it as default. We hope you found this tutorial helpful? Feel free to drop your questions and/or suggestions in the comments section below if you have any.